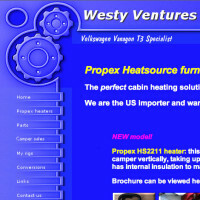 Westy Ventures offer Propex Heaters (Furnaces) and specialise in Volkswagen integrations. Westy Ventures are the prime supplier of Propex Heaters including the HS2000 and HS2800 as well as underfloor models such as the HS2211. 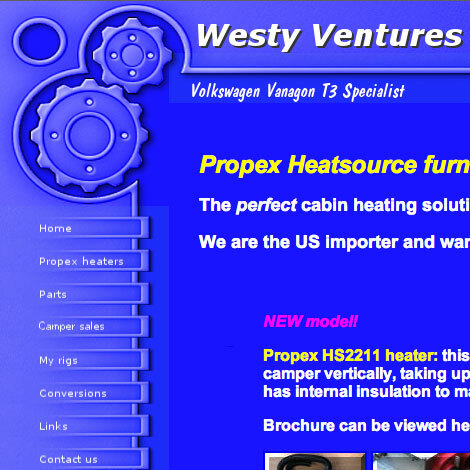 Westy Ventures are your go to people when it comes to service and support and have an extensive knowledge of the Propex products, carrying many spare parts and installation accessories.